More stones will be listed as soon as I get them photographed. 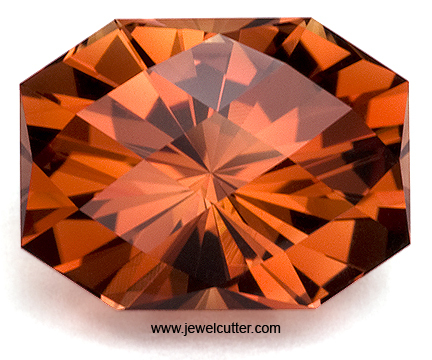 I do not use or agree with GIA's colored stone grading system. 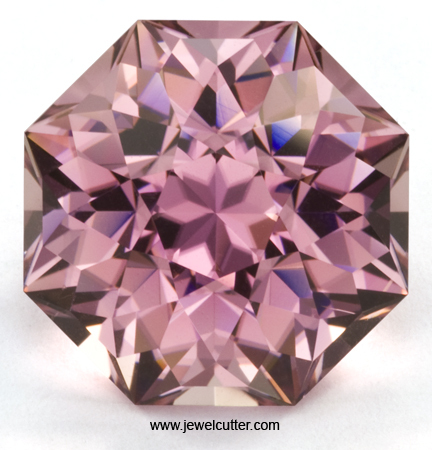 For the reasons I do not use the GIA system please read the article GIA Colored Stone Grading System. In my opinion a flaw is a flaw and should be graded as such. 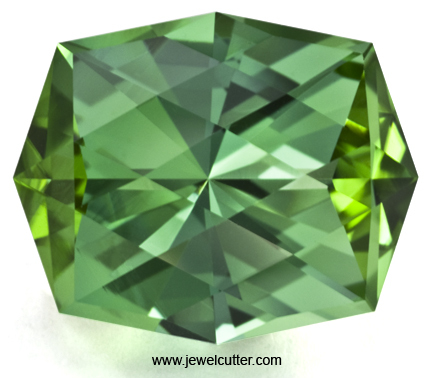 A flawless gemstone can and does occur in any material and type. For the explanation and definitions of the grading system I use please read Common Sense Gemstone Grading. If you have an interest in any stone listed use the Contact page. Thank you. 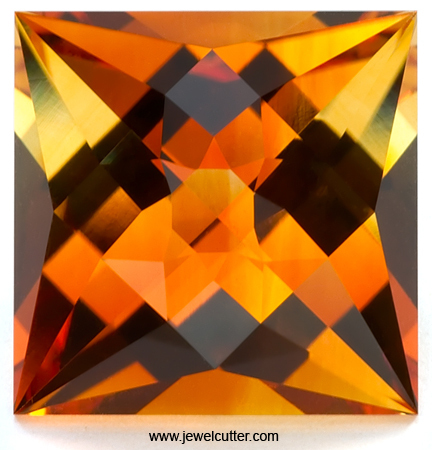 Note: Very nice orange color tones with good brilliance. Below this line are stones that have been sold. I left them up just so people could look at other examples of my work. Note: Very brilliant stone. This stone looks a bit lighter than in photo. Note: This stone really gathers light. It looks very brilliant even in low light conditions. The color is more neon looking in person. 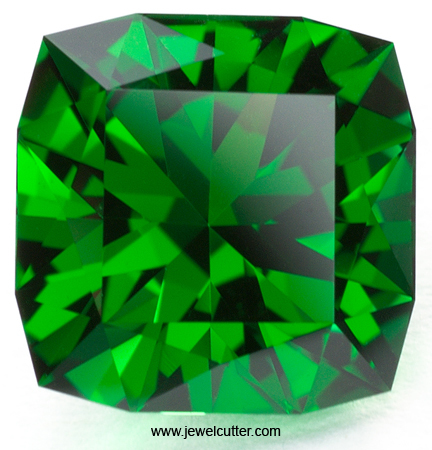 Note: Top color Tsavorite. 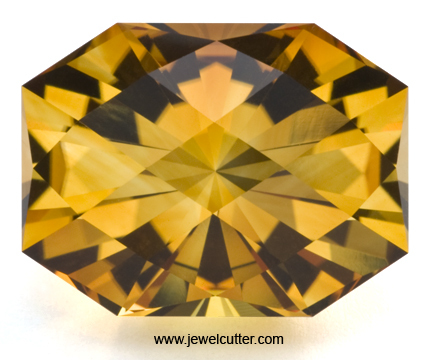 This is the most color you can have before the stone is over saturated with color. 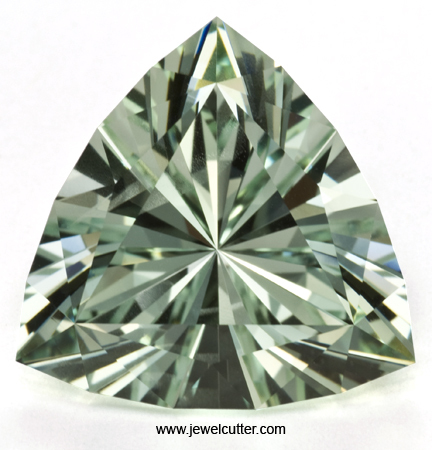 Stones with even slightly lighter color than this sell for substantially less money. Note: GIA Report 2131052936. 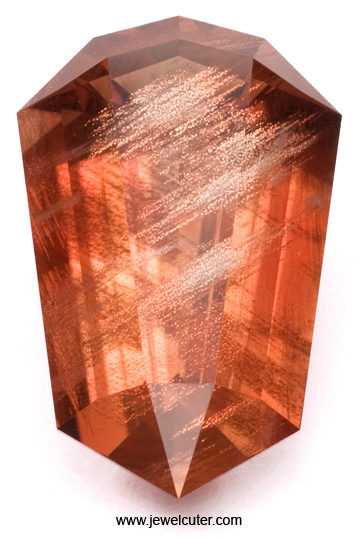 This stone is very rare due to the large size, fine color and clarity. 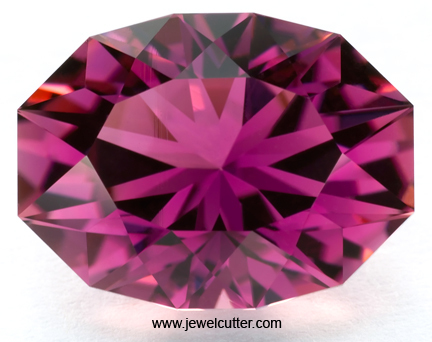 This is truly a one of a kind stone. The stone displays natural lighting best when mounted vertically. When the stone is rocked the light travels from one end of the stone to the other. Note: Very stunning stone. 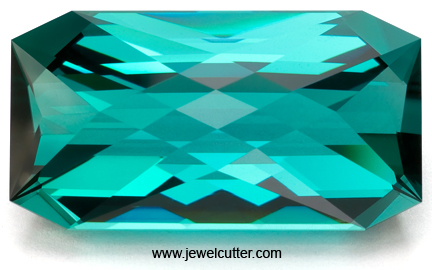 The facet reflections look like a kaleidoscope. Note: Really nice red and with a lot of brilliance. Note: Top red with a spray of schiller. Note: Very nice orange color tones with good brilliance. This stone has strong color zoning in the pavilion which is typical for this material. There is a very small chip in the girdle of the stone that is not visible face up and does not go into the crown. I have discounted the stone for the chip rather than recut it. The stone faces up very nice. Copyright © Gary Kratochvil - All Rights Reserved.